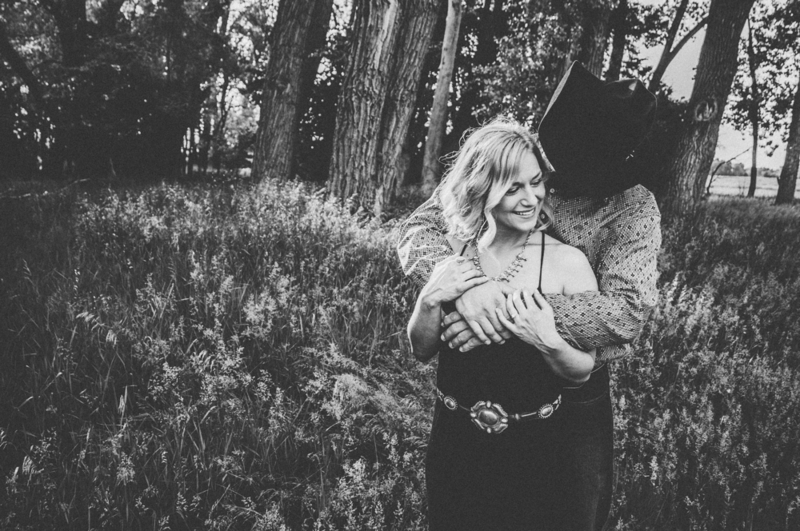 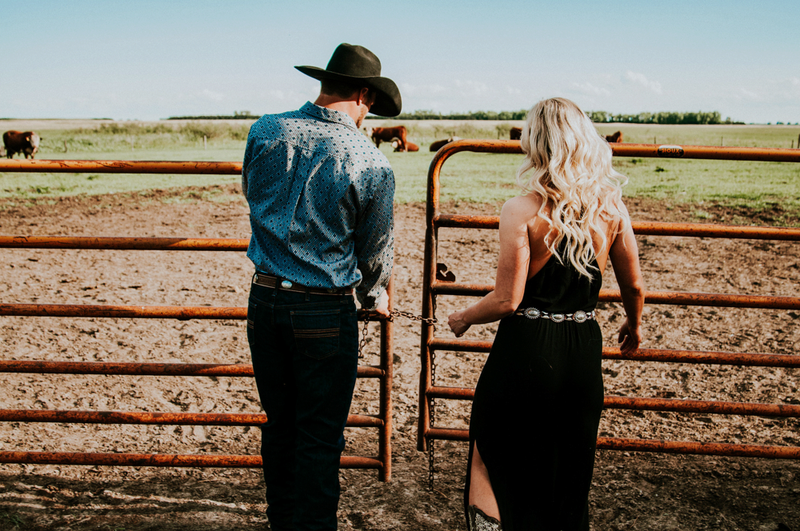 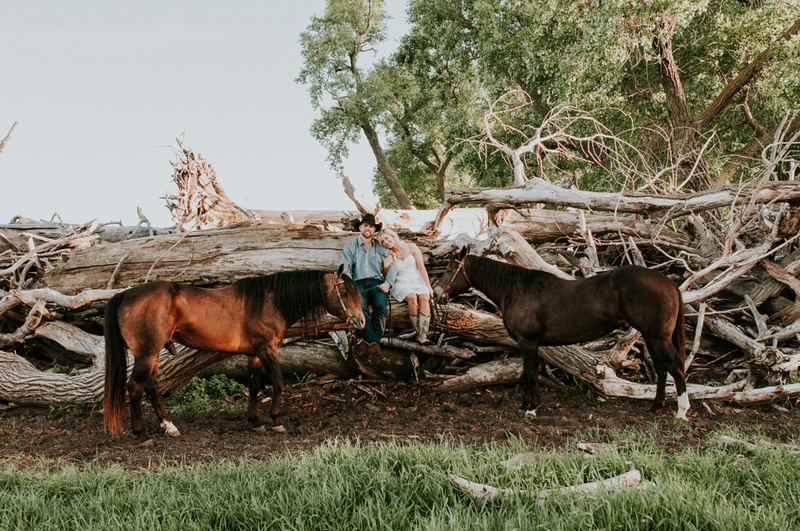 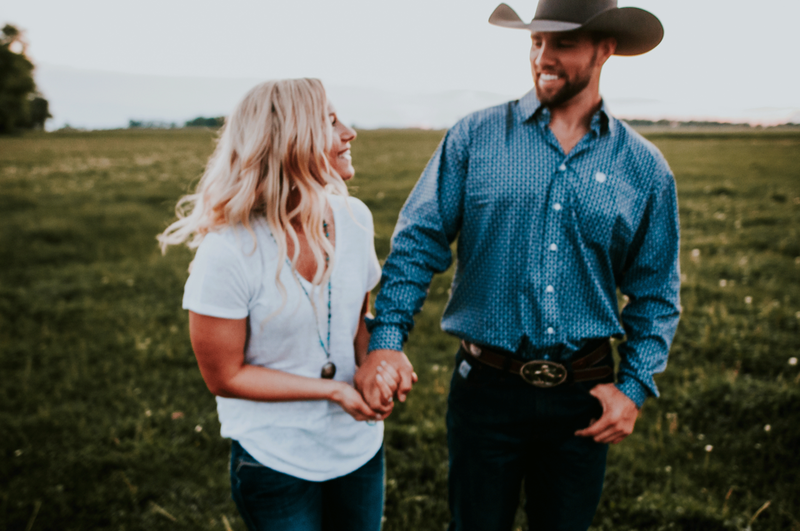 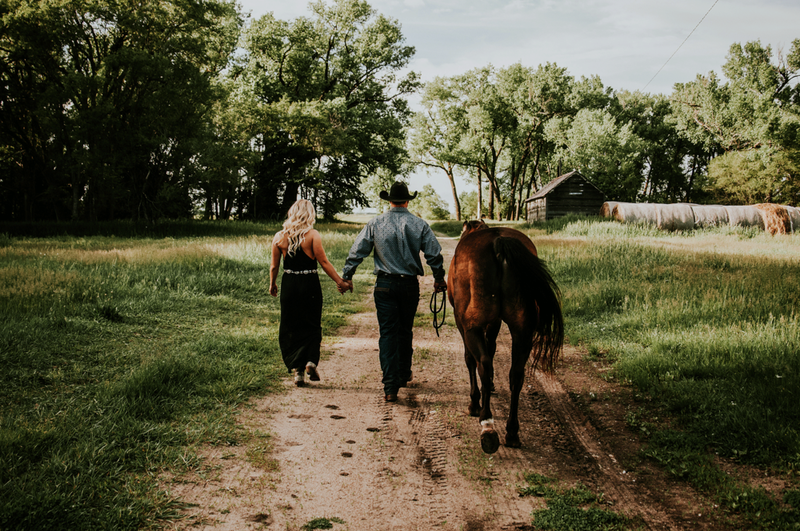 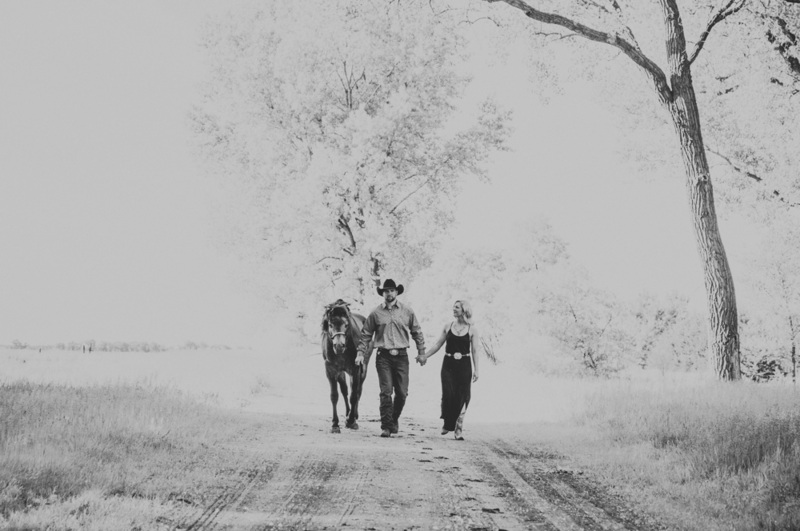 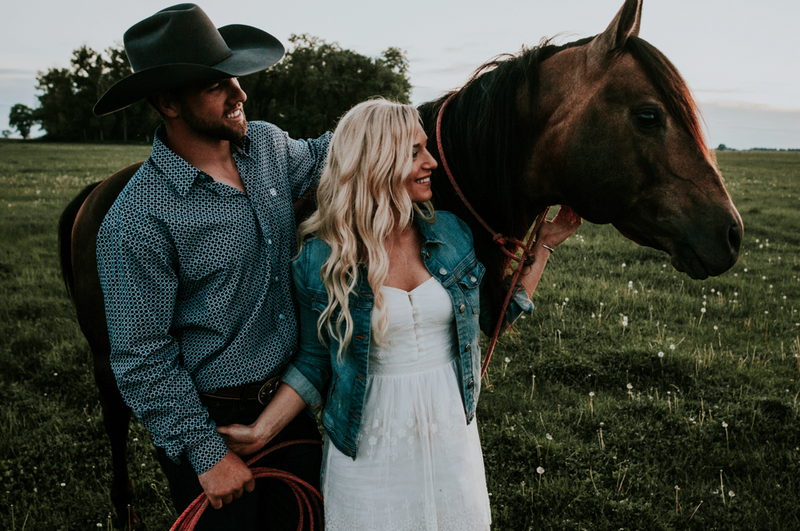 If a couple asks if it's ok to bring their horses along to their engagement session, my answer will always be YES!!! 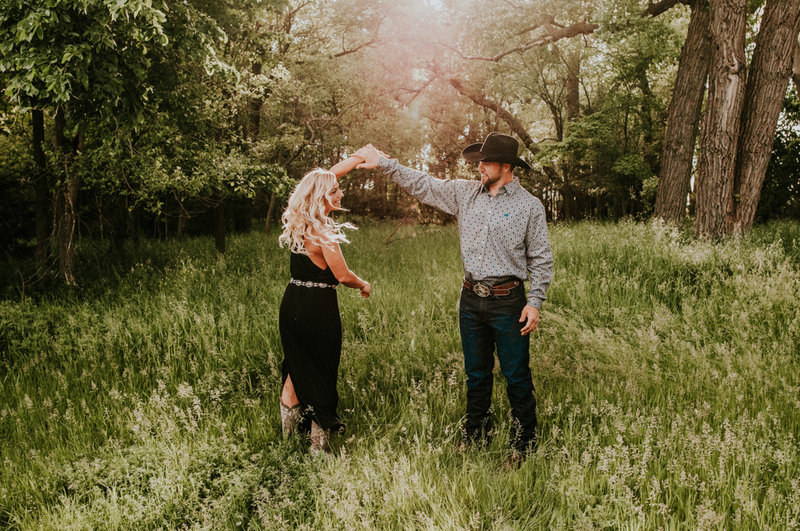 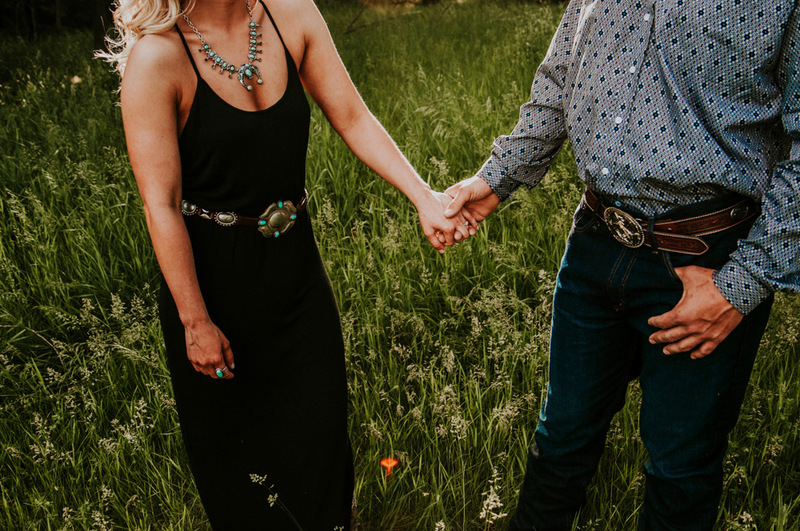 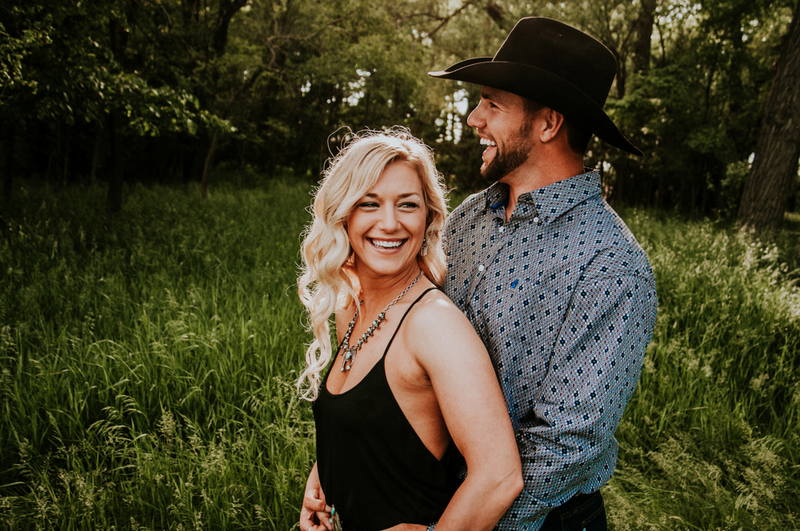 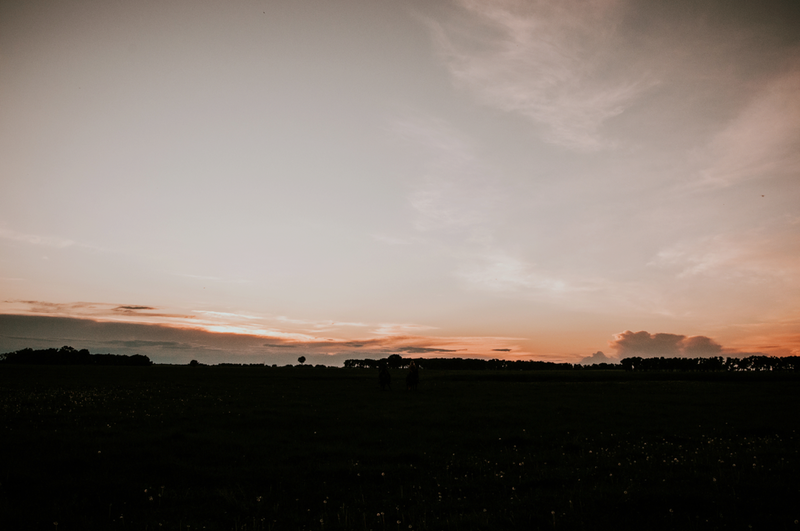 That's the thing about engagement or couples sessions - they should be fun and they should be you. 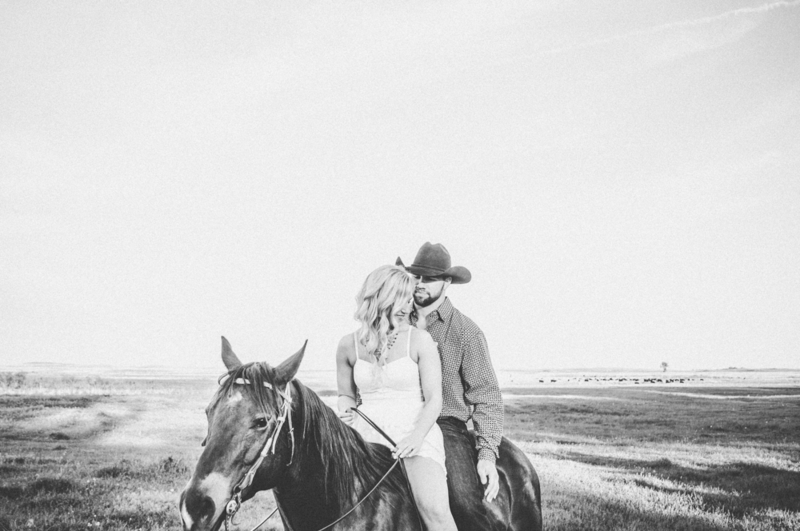 Saddle up and enjoy . . .